A United States laboratory researcher was back at work after contracting the Zika virus by pricking herself with a needle during an experiment last month, the University of Pittsburgh said on Friday. There is no vaccine or treatment for Zika, which is a close cousin of diseases such as dengue and chikungunya, and causes mild fever, rash and red eyes. An estimated 80 percent of those infected have no symptoms. The unidentified researcher accidentally stuck herself on May 23 and showed fever and other possible symptoms on June 1, said Joe Miksch, a spokesperson for the university. She returned to work on June 6 when she no longer had a fever, Miksch said. 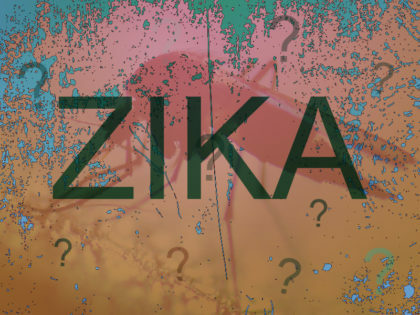 On Wednesday, the University was informed that a blood sample from the researcher tested positive for a Zika infection. The incident was the fourth confirmed case of the Zika virus in Allegheny County, its health department said, without giving details of the accident. “Despite this rare incident, there is still no current risk of contracting Zika from mosquitoes in Allegheny County,” department director Karen Hacker said in a statement. To reduce the chance of virus transmission, the Pittsburgh researcher is using insect repellent to avoid mosquito bites, besides wearing pants and garments with long sleeves.